A compelling and compulsively readable riff on the classic noir detective novel that follows a hard-drinking PI accused of a murder he didn’t commit--or did he? Eddie King wakes up one morning with a splitting headache to find two cops in his room, who begin questioning him about the murder of a man named Walter Morris, a writer of pulp detective novels. Thus begins this novel about a Chandleresque detective accused of a murder he didn’t commit. In the process of seeking answers, he is shocked to discover that all of the deceased writer’s novels are based on his own cases. Further investigation leads him to the writer’s widow, a sensual older woman with whom he begins an impassioned affair. Smartly disguised as a textured and playful homage to the hardboiled American noir, Heir Apparent is also a sophisticated literary game with roots in Greek mythology. Its numerous levels and surprising twists will keep the reader guessing until the very end. Heir Apparent takes the reader on a strange journey through cavernous libraries, sleazy hotels, and soulless suburbia with a detective who in the end may be nothing more than a figment of the dead writer’s imagination. 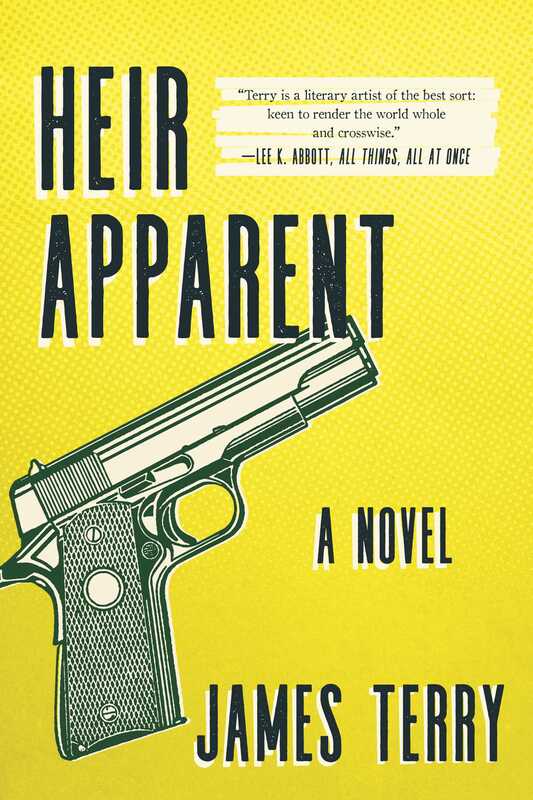 For fans of Jonathan Lethem’s Motherless Brooklyn, Heir Apparent is a brilliantly original detective novel from a smart, talented voice.